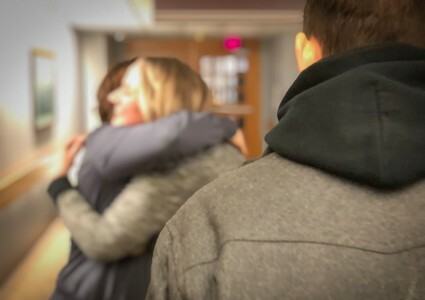 High school sweethearts Kira Luxon and Jason Combes have dated for 11 years, but they’ve been through more than many couples might experience in a lifetime. 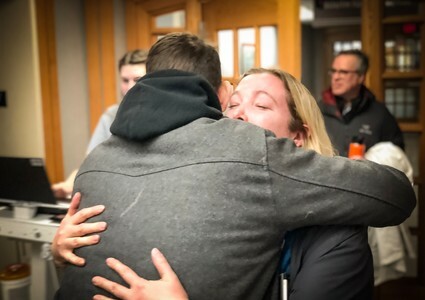 After overcoming the challenges of a long-distance relationship and the heartbreak of losing a very dear friend in college, the couple survived alcohol addiction – something that nearly ended their relationship and Jason’s life. When Jason turned 21, he did what many do at that age. He celebrated with a drink. In his case, a couple. It was the first time he tried Fireball Cinnamon Whisky. He was hooked. And he began buying 50 milliliter bottles of the distilled beverage regularly. Right around this time, Jason suffered an elbow injury, which ended his college baseball career. If he didn't have a reason to drink before, he certainly did now, he thought. The sport served as his coping mechanism for many of life's hiccups. Since he could no longer turn to baseball, he turned to Fireball. What started with a few "shooters" every other day, quickly turned into a few of them every day after work. The amount he drank daily steadily grew. He attempted rehab but relapsed. His relationship with Kira was disintegrating. 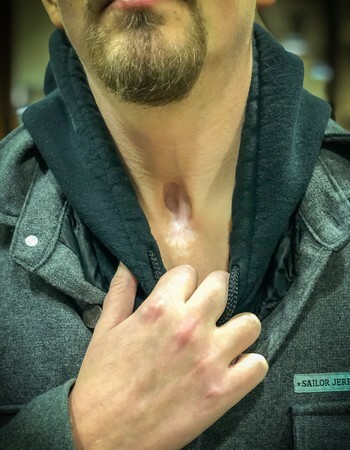 Jason Combes shows his tracheostomy scar. One night in February 2018, Jason woke up to stomach pain. He ignored it and went back to sleep until the pain became too great the next morning. That’s when Kira drove Jason to see his doctor, who advised the couple to go to the hospital. Jason’s initial diagnosis? Pancreatitis. But that was only the beginning of what kept him in the Intensive Care Unit (ICU) at Methodist Hospital for nearly three months. To name a few of his health complications, Jason experienced kidney failure, liver failure and respiratory failure. 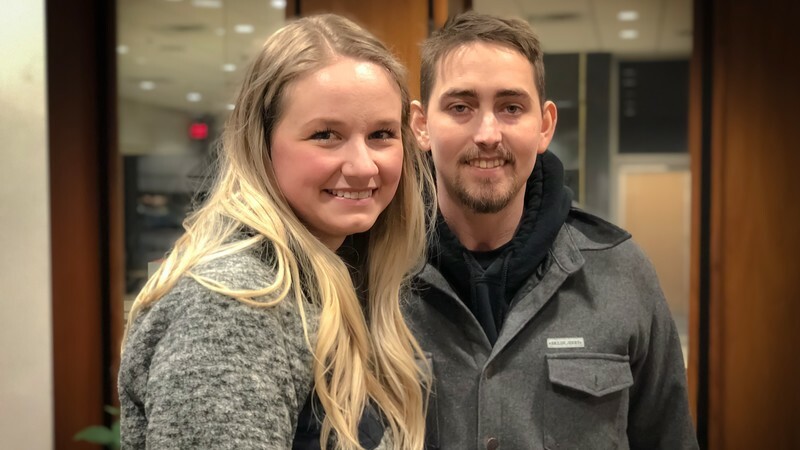 “We were told two or three weeks into his stay that someone with one of his five serious conditions would have a slim chance of survival,” Kira said. Despite all the procedures, intubation, mechanical ventilation, seizures, hallucinations and the unbearable pain Jason thought would eventually kill him, Kira rarely left his side. When Kira wasn’t able to be at be at the hospital, a very special nurse stepped in. Sarah Cherubin, BSN, RN, had been a Methodist ICU nurse for two years prior to meeting Jason. “I learned a lot from her and all the other nurses in a very short amount of time,” Kira said. Not only was Kira fascinated by their vast knowledge of her boyfriend’s condition, but she was also moved by their genuine care and compassion. Never once did she feel that she and Jason were being judged or looked down upon. The wheels in her head started turning. Kira has a degree in interior design and liked where she worked, but “I always had this feeling of, ‘I’m not really helping people or making a difference in anybody’s life.’” She couldn’t help but start to feel drawn to the idea of a career in nursing. 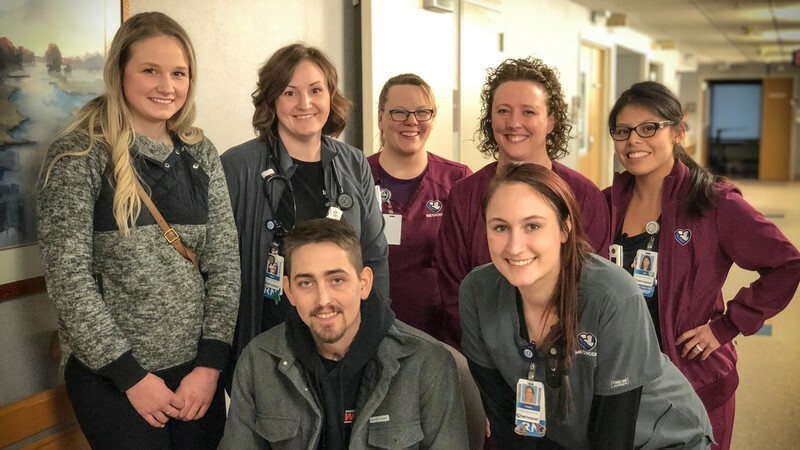 Kira recently received her certified nursing assistant (CNA) certificate through Nebraska Methodist College, which is where she’s hoping to get into an accelerated nursing program next. She’s a firm believer that had she not stayed with Jason, she may have never pursued this kind of a calling. And while Jason credits his team at Methodist for saving his life, he’s not so sure he would have made it without Kira. 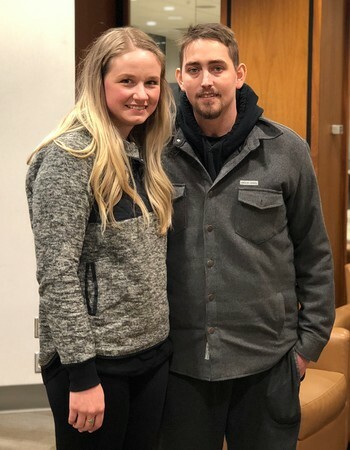 Nearly one year to the day that Jason was admitted to Methodist, he and Kira made their way back to the ICU to thank all of their nurses for their excellent care. None of them could believe how good Jason looked, and nearly each of them shed tears as they hugged him. Jason will be the first to admit that recovery hasn’t been easy. His message to others battling alcohol addiction? Grateful for a second chance at life, Jason is excited to pursue the plans God has for him. And Kira, too, is excited to pursue hers. Jessica Gill, a Content Strategist for Methodist Health System, is a former television news anchor and journalist. She has a passion for story-telling and illustrating Methodist’s Meaning of Care.